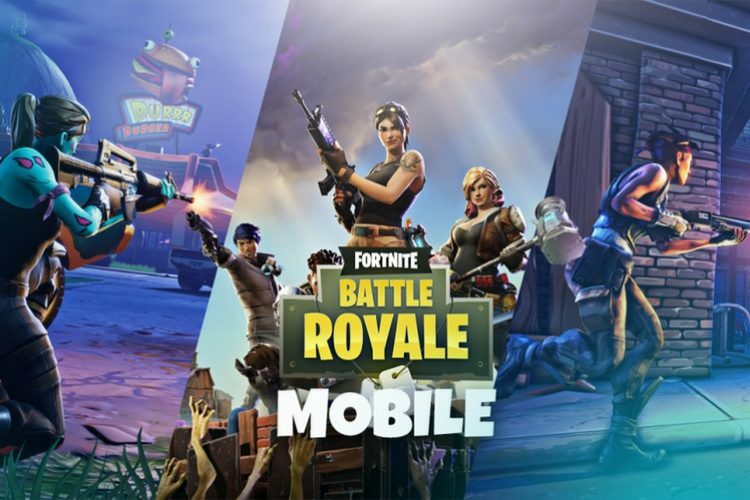 Fortnite developer Epic Games has rolled out a massive update for Fortnite on iOS which brings a number of changes to the game along with a plethora of bug fixes. According to the official changelog on Epic Games’ website, the sheer size of the update, which is around 1.8GB, is due to a new game data download system that has been set into place. The new system will allow Epic Games to release smaller updates in the near future. For improved gameplay, Epic Games has enabled Anti-aliasing (4x MSAA) which will work on supported devices to give the game artifacts smoother edges which is expected to make the game more visually appealing. Additionally, the update also brings with it support for Whispers and Party Text Chat which will allow players to communicate with each other from within the game. Smaller changes include a new quick tutorial for ‘Tap to Swing’, a new message informing players that jailbroken devices are not supported, and changes to auto-opening doors which will now work based on player input instead of the player’s current speed. With these changes, the game is expected to become even more popular and is likely to bring in tons of revenue for Epic Games, which is already seeing its investment in the battle royale genre pay rich dividends.